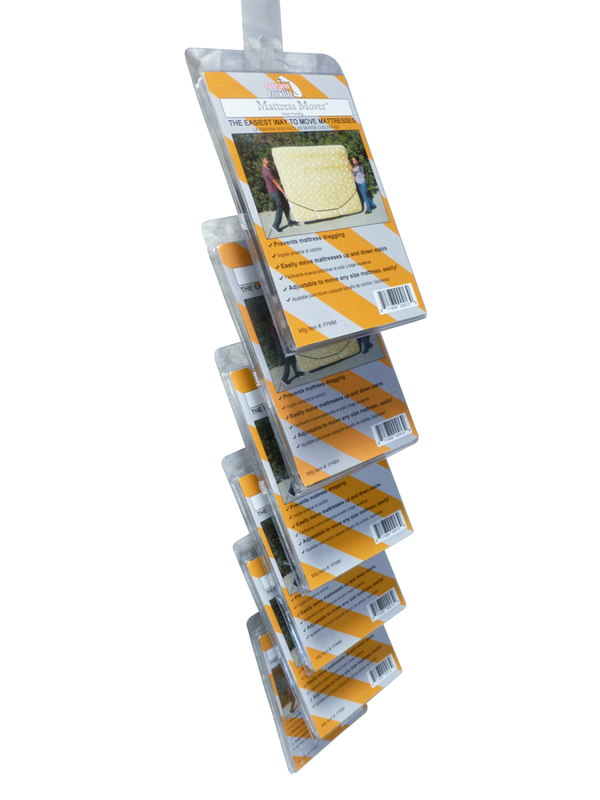 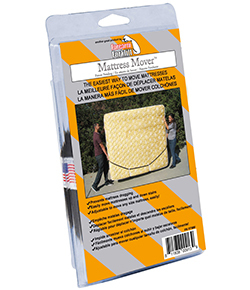 Easy-to-use, adjustable strap designed to easily and effectively lift and carry mattresses of all sizes. 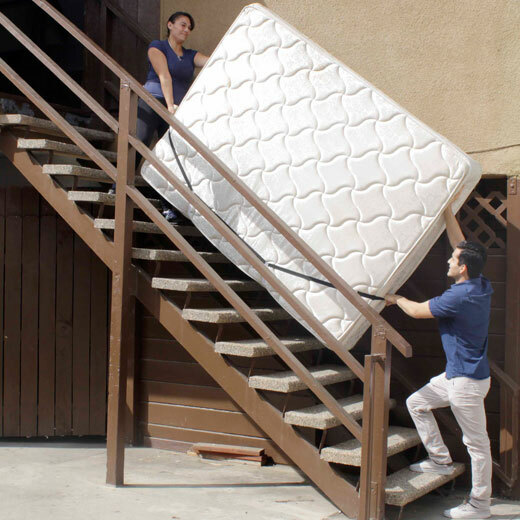 It allows you to carry mattresses up and down flights of stairs with ease, also great for plywood, drywall and similar items. 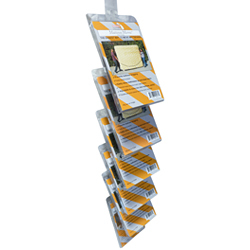 Made of tangle-free webbing material looped with 2 cross straps. 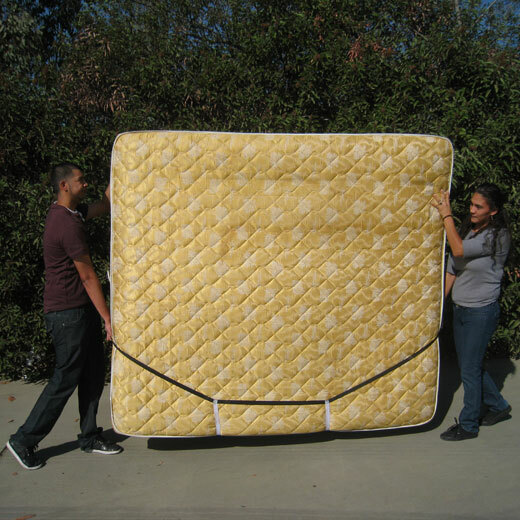 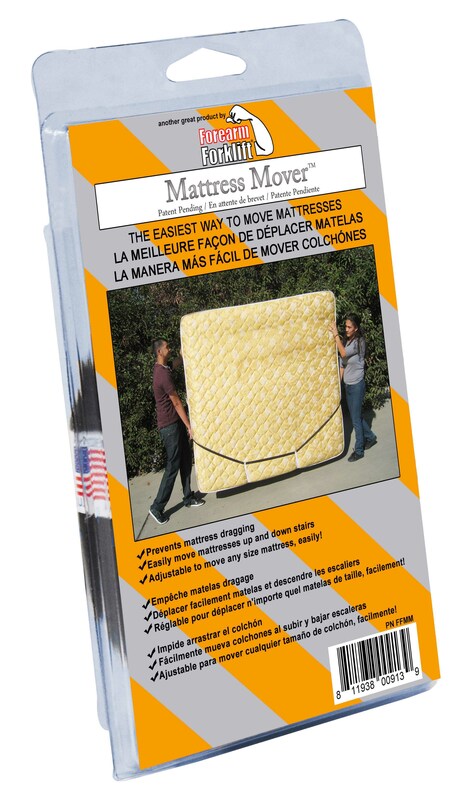 Just lay Mattress Mover on the floor, center the mattress over the Mattress Mover and lift.